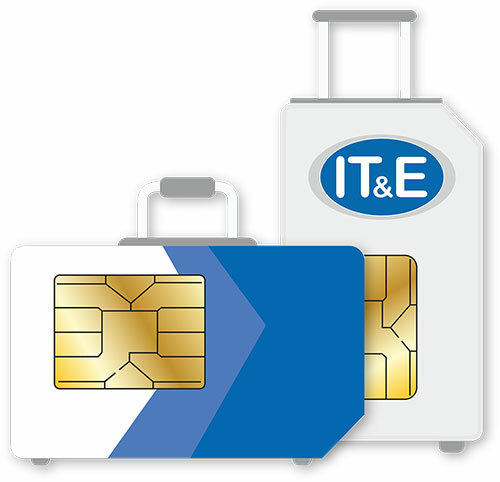 Travel with worry-free roaming. Your phone will automatically connect to our roaming partner as soon as you arrive in your destination. You’ll never miss a call or text with voice and SMS roaming.